5 At Least Destroy This Cyber Fashion! 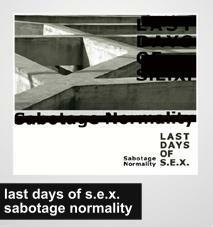 2 the last days of s.e.x. 3 make me l.uv. 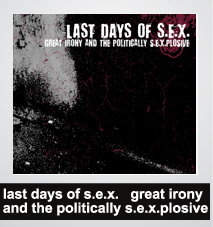 and s.e.x.